Back when I worked in retail, I didn’t have a lot of downtime. When I did have a rare day off or afternoon free, I spent it reading, and I devoured a big chunk of Terry Pratchett’s “Discworld” series during a particularly stressful time. 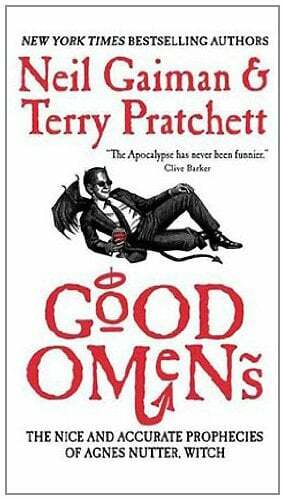 Terry Pratchett passed away today; it’s a sad day for literature and fantasy in particular. 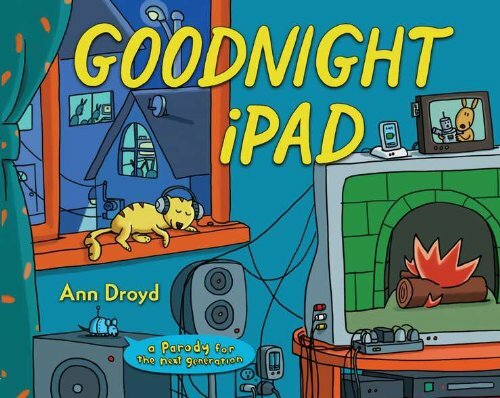 How Up to Date Is “Goodnight iPad”? My son loves (LOVES) the book “Goodnight iPad“. I’ve read it so many times I have it memorized, so I usually “read” it to him once it is lights-out. Half the time he’s asleep before I finish. Last night I realized some of the book’s technology references are already outdated, and it’s only four years old! I love the comic The Oatmeal, and highlighted a speech given by Oatmeal cartoonist Matthew Inman at BAHfest on my personal blog. I was contacted about a new dark humor book called Russian Optimism, which they describe as having innocent titles and horrible endings. The book is an illustrated coffee table book with illustrations and translations. 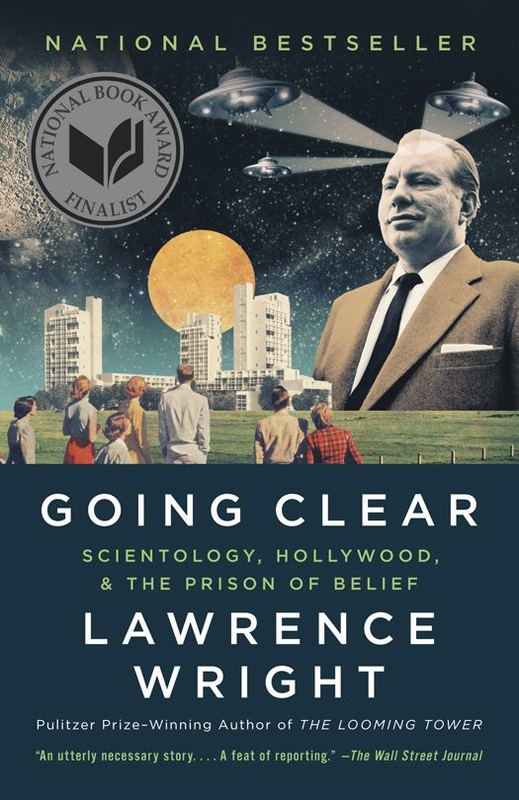 Last Minute Gifts for the Scientologist in Your Life! A few weeks ago I was reminiscing about my favorite science fiction book from my childhood. It was an anthology of short stories, and some intense Googling determined it was out of print. My search led me to the local library, and after poking around for just a few minutes, I cancelled my Kindle Unlimited subscription. This has been a roller coaster week for eBook fans. 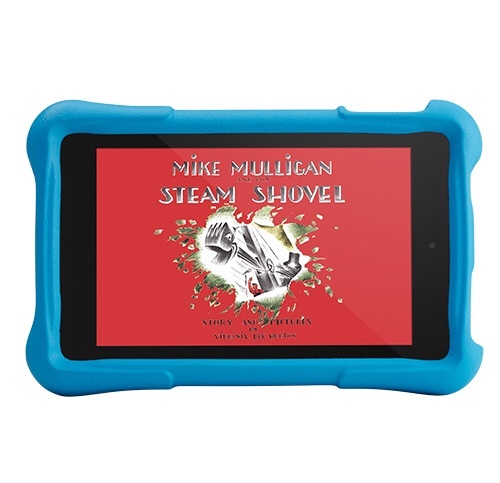 If you’re an Amazon Kindle fan, it’s been a positive coaster; there are new Kindles galore! On the other hand, if you’re a Barnes and Noble NOOK fan, you just lost the ability to download NOOK books directly to your computer. Disappointed? Happy? Unsure? Read on for more details! “Kindle Unlimited” has a nice ring to it. That’s probably why Amazon uses that name, and not, say, “Kindle 10-at-a-time”, which is the more accurate assessment of the service. If you plan to load up before a vacation, bear in mind you’re capped at 10 books before you have to “return” one! 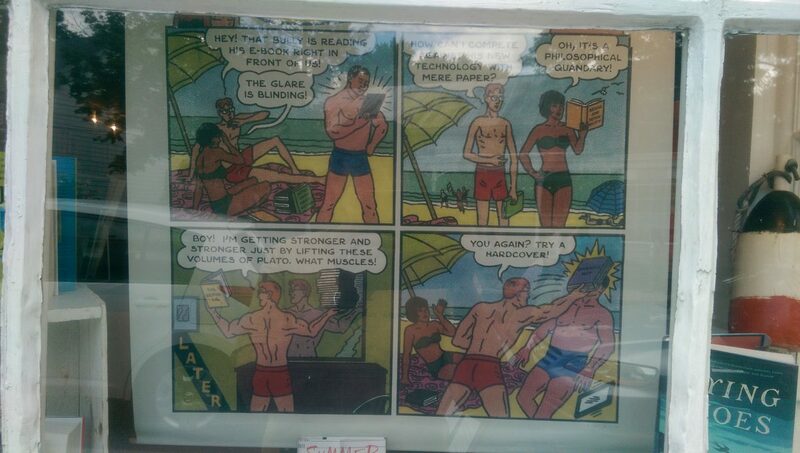 We are on vacation in Woodstock, NY, and the local bookstore had a very entertaining comic in the window. If the picture isn’t clear, it shows a 90lb weakling getting stronger from reading the complete works of Plato in hardcover, then smacking for using an ebook reader on the beach. Certainly one advantage to hardcover! 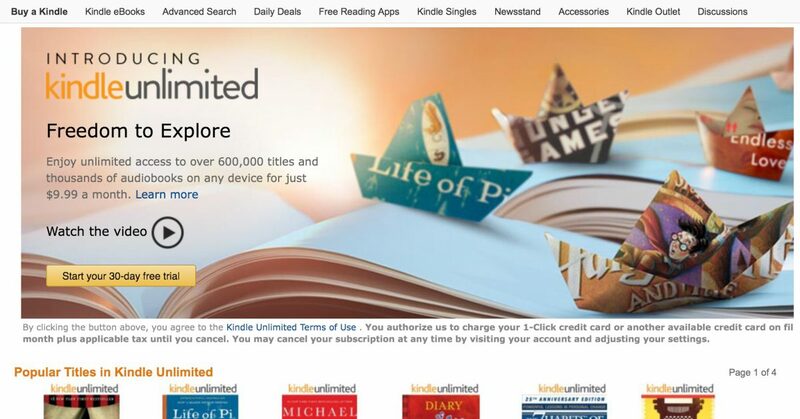 Amazon has officially announced Kindle Unlimited, a $9.99 all you can read monthly ebook subscription. This was leaked earlier in the week, but now we have more details on this ebook and audiobook service! Amazon is reportedly testing a new offering named Kindle Unlimited according to a series of images posted on their site which have since been removed. For $9.99 per month, Kindle users could have access to over 600,000 Kindle eBook titles and thousands of audiobooks. It’s not yet known exactly which publishers would be included or which audio titles will appear. Target has sold books and eBook readers in their stores for years, and now they are sticking a very tentative toe into the world of selling digital books. 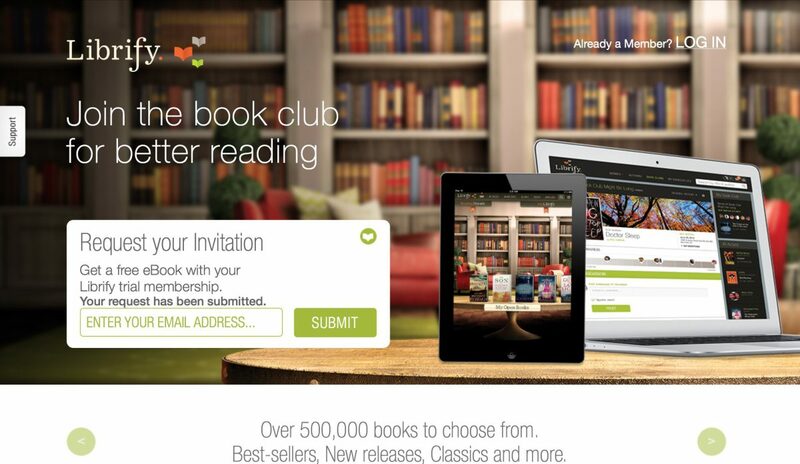 No, you won’t be heading to Target.com for your next eBook (yet), but they are partnering with new website Librify, which is a social network/eBook subscription service coming this summer. 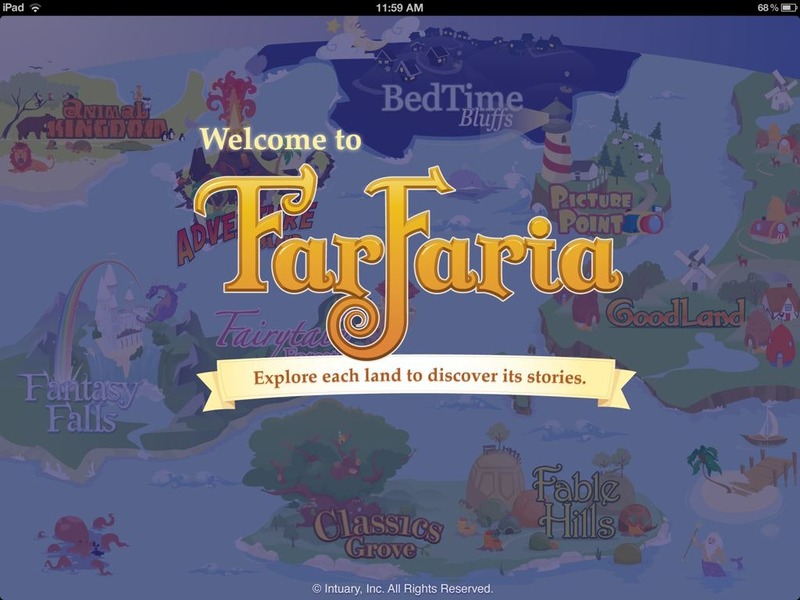 FarFaria is a children’s book app that has been called “Netflix for Kids.” It has a ton of awesome features, most of which you can read about at my previous FarFaria post, here. Today is an exciting day for FarFaria, as they’ve just announced that FarFaria is now available on the Android platform. Download it from Google Play today! 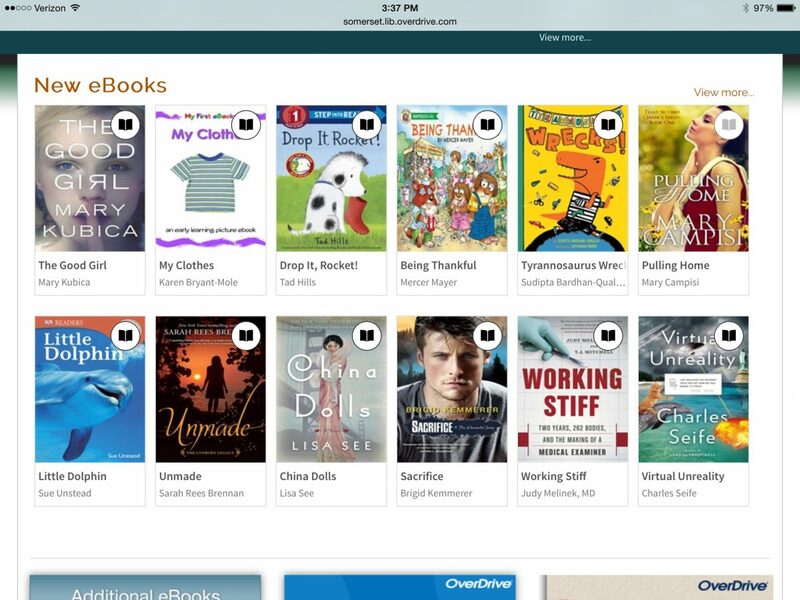 If you’ve heard of or use Kobo Books regularly, there’s a good shot you are not alone. 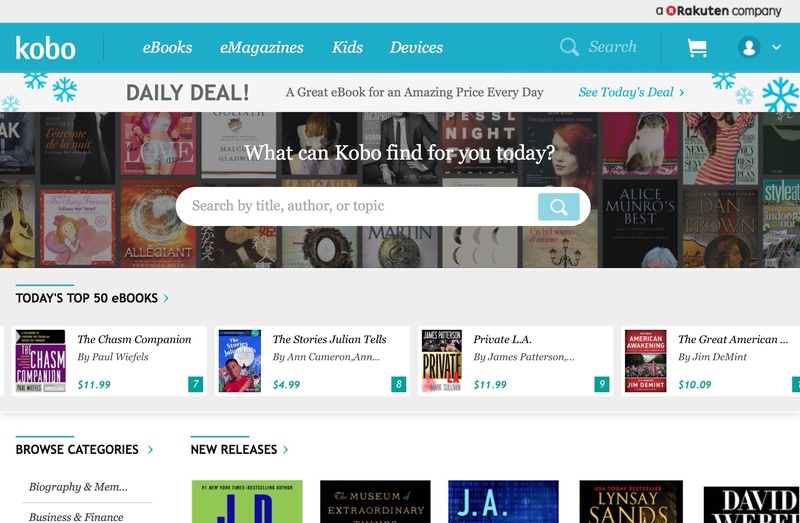 Kobo has come a long way in a few short years, from starting as Shortcovers in 2009 to being purchased by Rakuten in 2012. Now they have some truly brag-worthy news-according to The Digital Reader, revenues are up 44%! ‘One Way Out: The Inside History of the Allman Brothers Band’ Book Details Iconic Band! For the true fan of music, genre doesn’t matter in appreciation of an iconic and legendary artist or group. This is true for Miles Davis, Beethoven, Michael Jackson, or the Allman Brothers Band. Alan Paul’s new book One Way Out: The Inside History of the Allman Brothers Band seeks to illuminate their history for new and old fans alike! One of the hardest things about quitting my job in a bookstore was giving up on easy access to and an employee discount on books … lots and lots of books. I love to read, and I’ve deeply embraced eBooks. 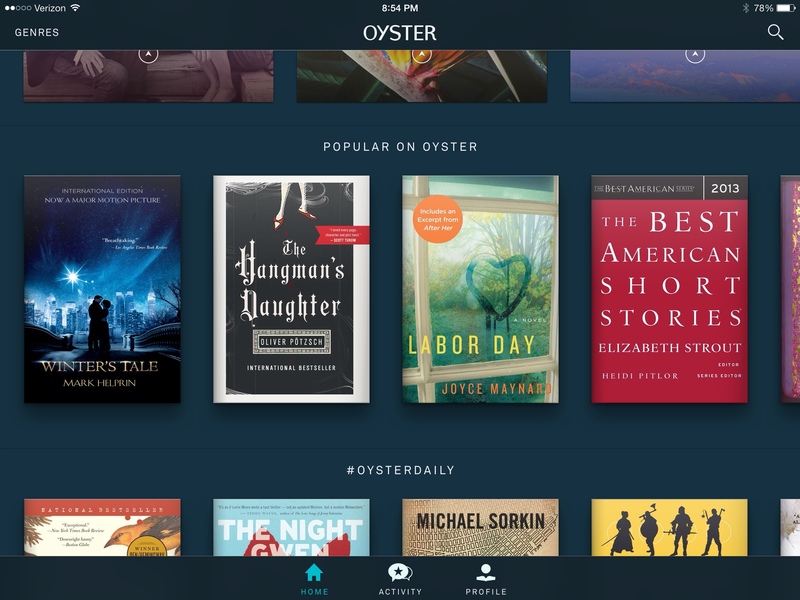 So I was very excited to try Oyster Books, the so-called “Netflix of eBooks”, with a similar all-you-can-read flat rate concept. 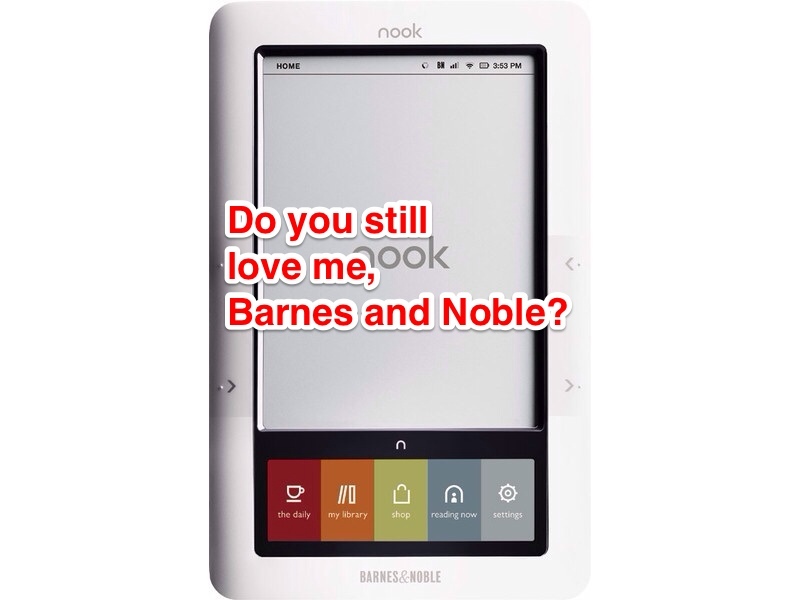 What Really Caused the Drop in NOOK Sales? Barnes and Noble tried to bury some very bad news by releasing it during CES-NOOK sales for the holiday season were dreadful. Plenty were quick to blame Amazon’s lower prices, but while that’s no doubt a factor there are some bigger issues here than prices on a few bestsellers…like marketing, and whether B&N plans to maintain the NOOK another year! Traditional publishing is terrified of the rise of ebooks from Amazon, but it’s not just ebooks that threaten the publishing world. Crowdfunding is useful and disruptive for more than just gadgets, and can be used to fund books as well. 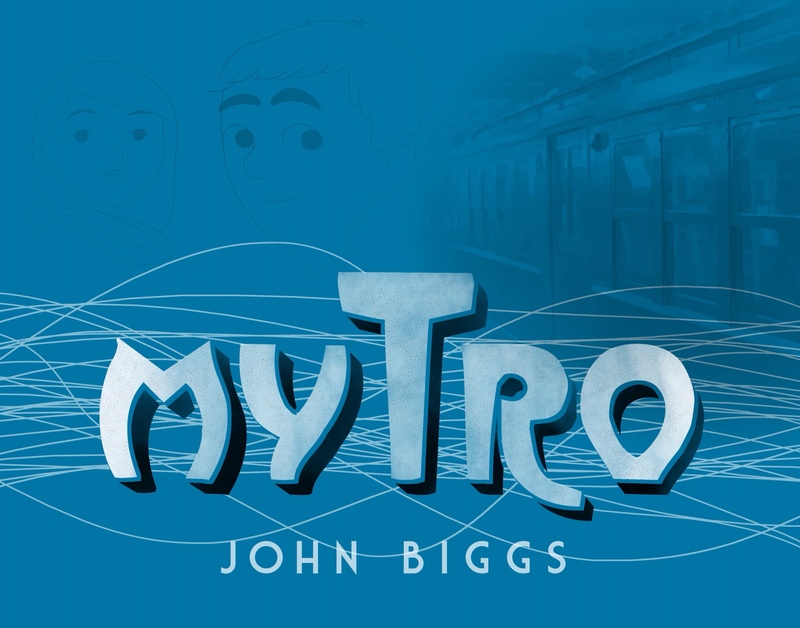 In fact, John Bigg’s novel Mytro is being funded successfully via IndieGoGo! 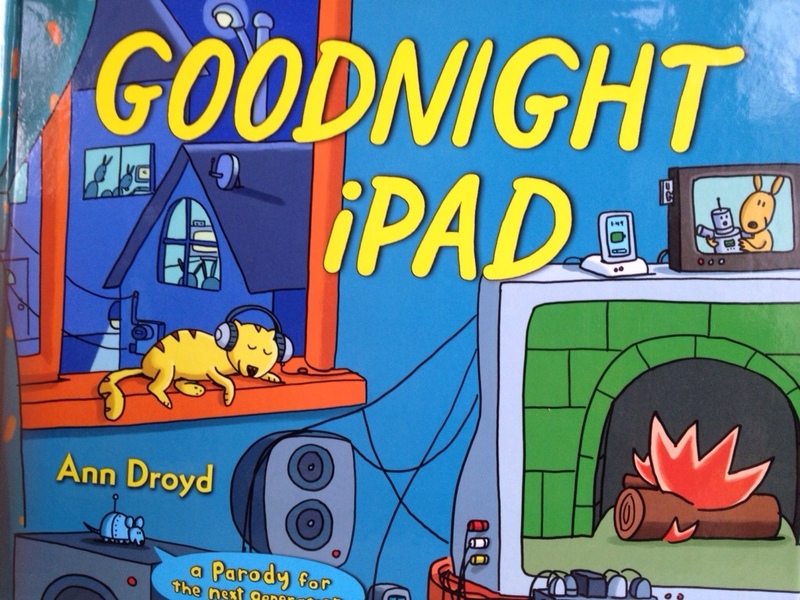 My six month old son received lots of great books for Christmas and Hannukah this year, but the one we reach for more than any other these days is definitely “Goodnight iPad“. For one, he really likes the rhyming and the pictures, and two, I am pretty sure he wonders if the book is specifically about his house! We recently reviewed the small, light but highly functional Lowepro Streamline 250. 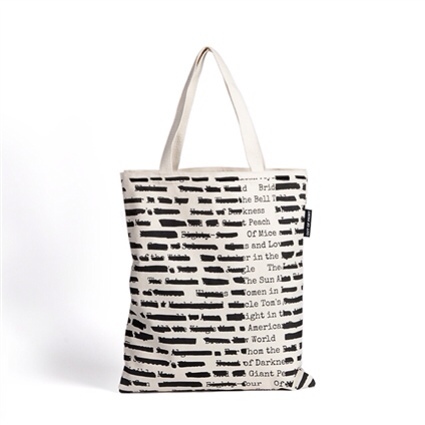 (Read the review.) 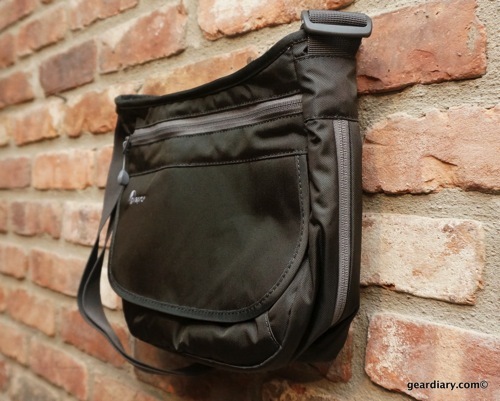 The Lowepro Streamline 150 is a smaller, less expensive bag that offers the same design and features as its big brother. If you carry a point and shoot or a small mirrorless camera, it may be just the thing for you!